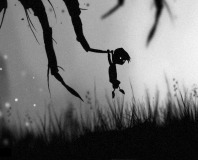 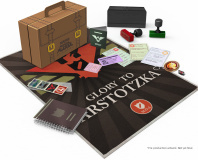 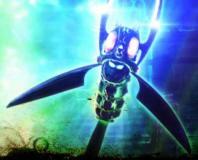 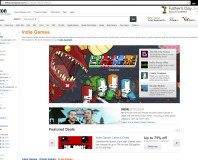 Online retailer Amazon has launched a platform to promote and sell indie games. 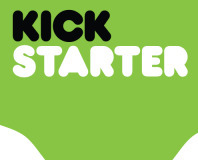 Crowd funding platform Kickstarter is finally opening up its service for UK-based projects from October 31. 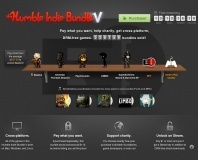 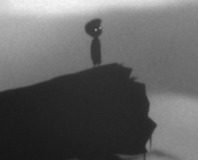 The Humble Indie Bundle V has gone live, and it's an absolute corker. 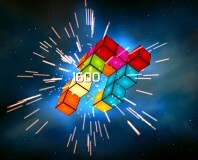 Three dimensional match-four game from Manic Game Studios.